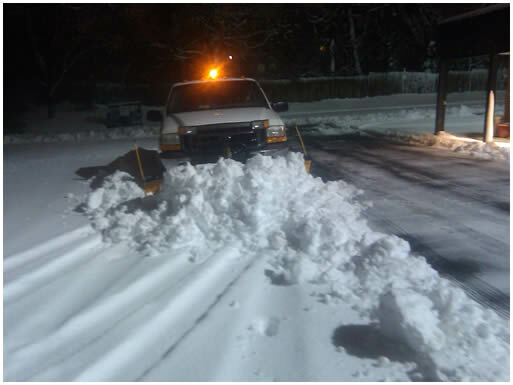 Your Landscape Partner understands how critical timing is when it comes to clearing snow and ice from your property. We have the experience, training, knowledge and equipment to keep your commercial or residential site accessible and safe for residents and customers. 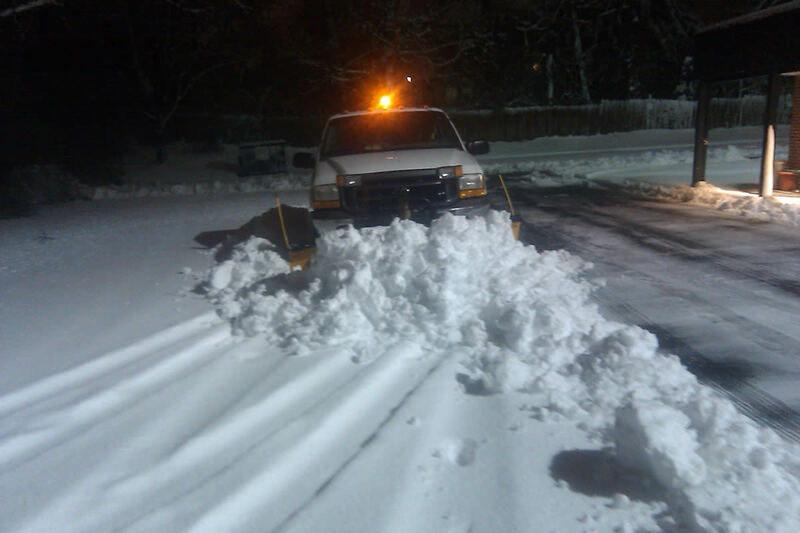 We remain on call 24/7 during any snowstorm and are quick to act during inclement weather. 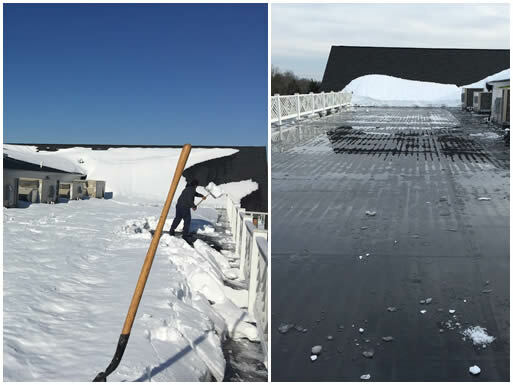 From shoveling sidewalks to clearing out entire parking lots, our services can benefit any business, homeowner or property manager affected by a winter storm. 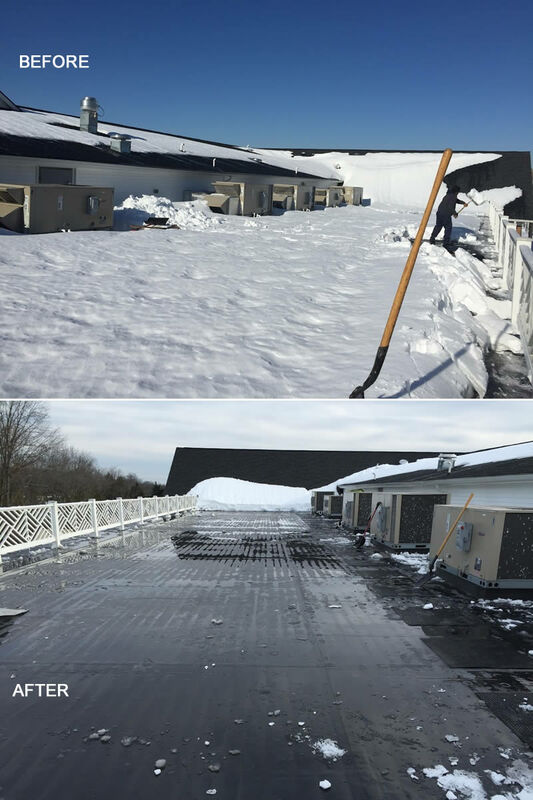 Our approach to snow and ice management includes evaluating and addressing the specific needs of your property. Contact YLP today to discuss your property’s snow and ice management needs.